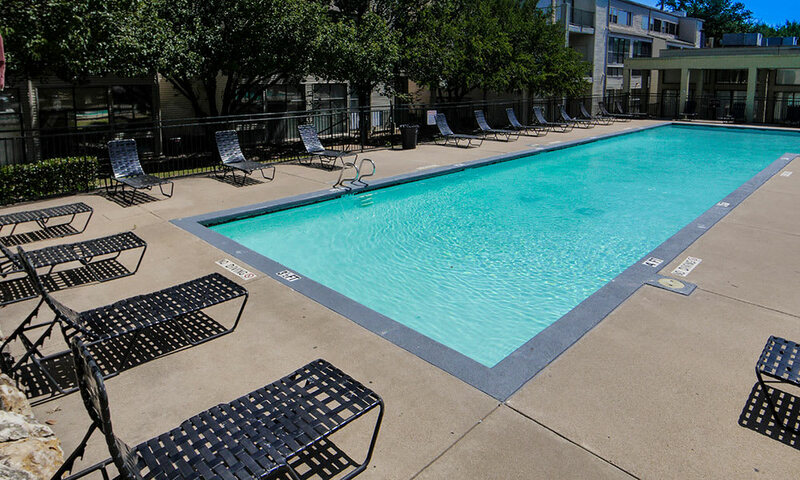 Lofts on Hulen offers Southwest Fort Worth residents the perk of modern loft-style apartment living in a beautiful location near Texas Christian University. 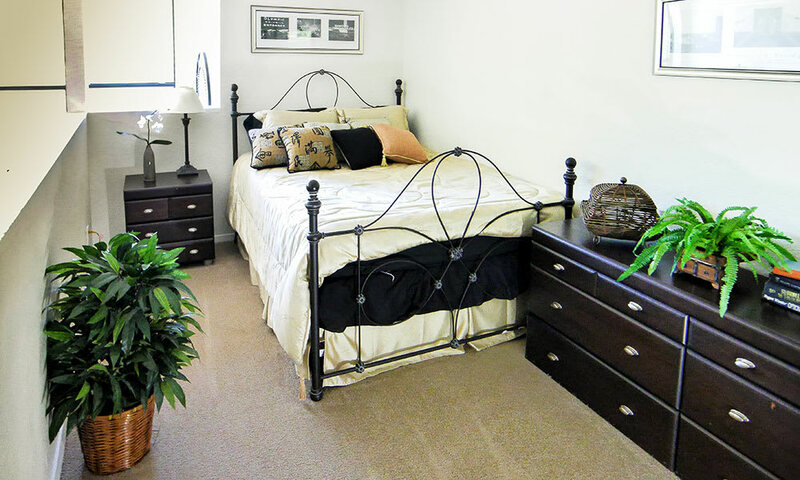 Inside your home, enjoy the luxury of walk-in closets, where you’ll have the space you need to store the entirety of your wardrobe. 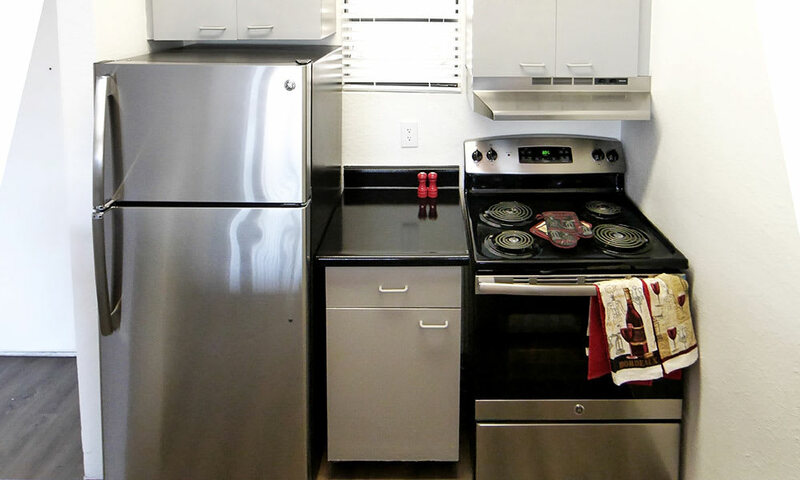 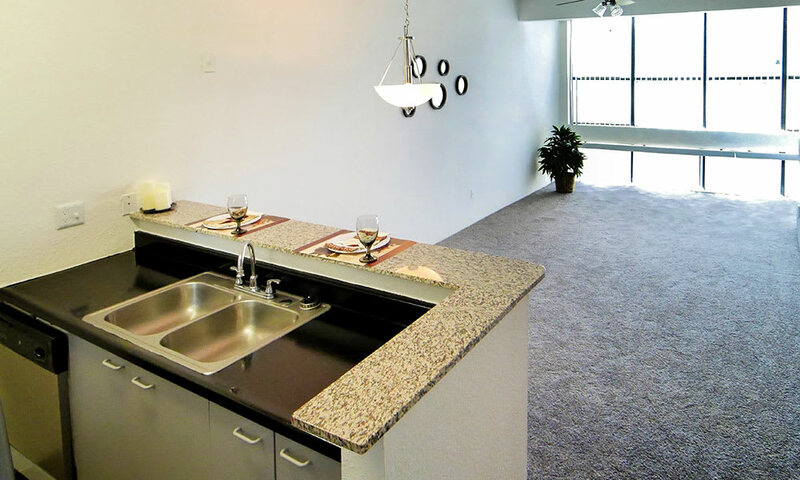 Stainless-steel energy-efficient appliances and stunning granite bar tops complement your modern kitchen. 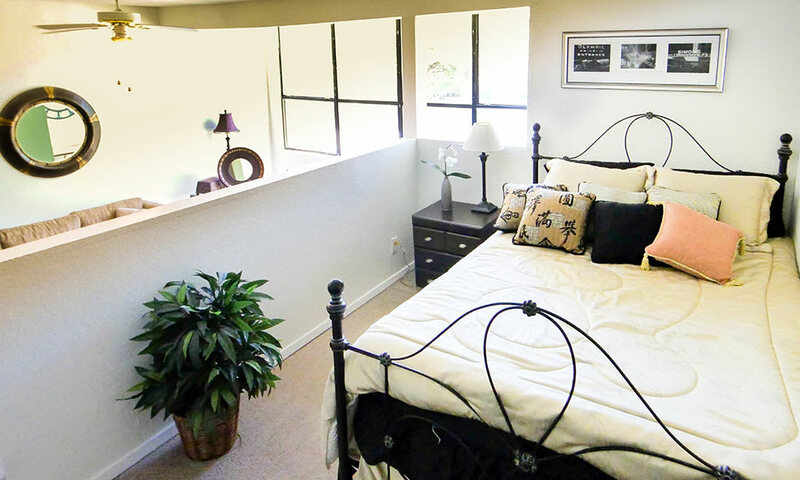 Vaulted ceilings and loft bedrooms create open, spacious apartments you’ll be eager to come home to each day. 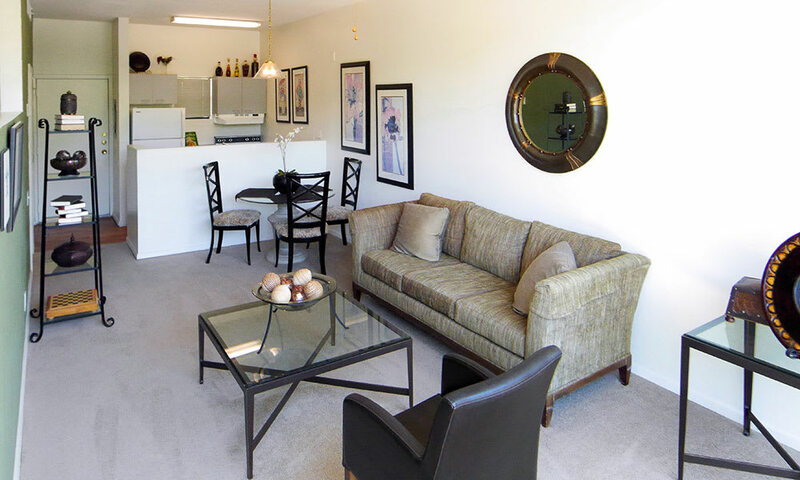 Designed with you in mind, Lofts on Hulen offers you the lifestyle you’ve always desired in Southwest Fort Worth. 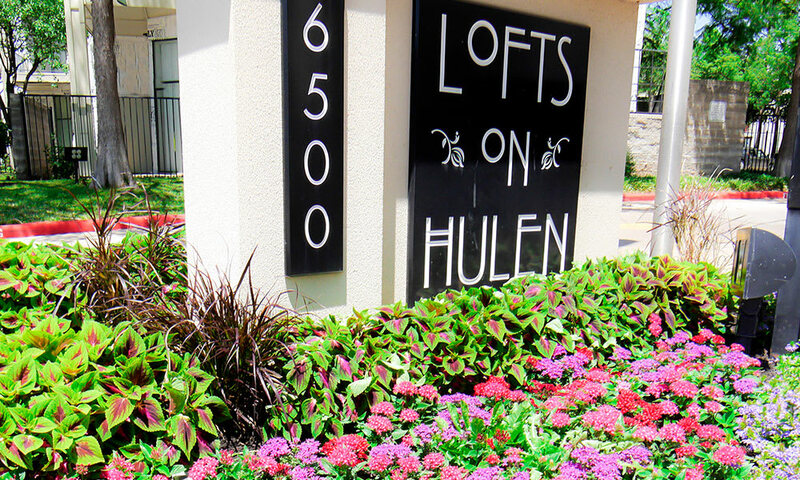 Lofts on Hulen provides a community you’ll be eager to come home to each day. 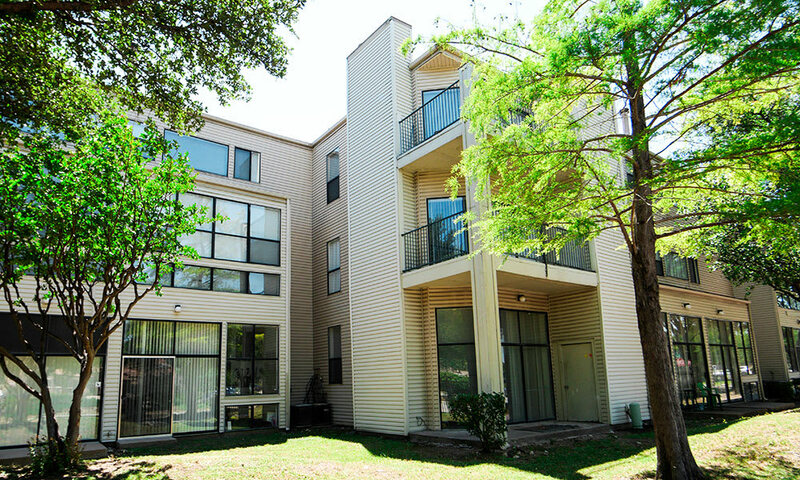 We offer more than just great lofts in Southwest Fort Worth. 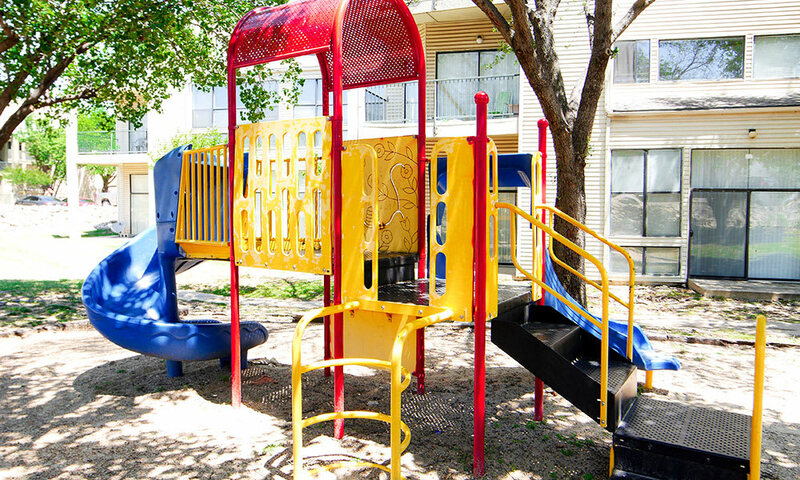 Here, you’ll find a wide array of community amenities designed to keep you entertained and close to home. 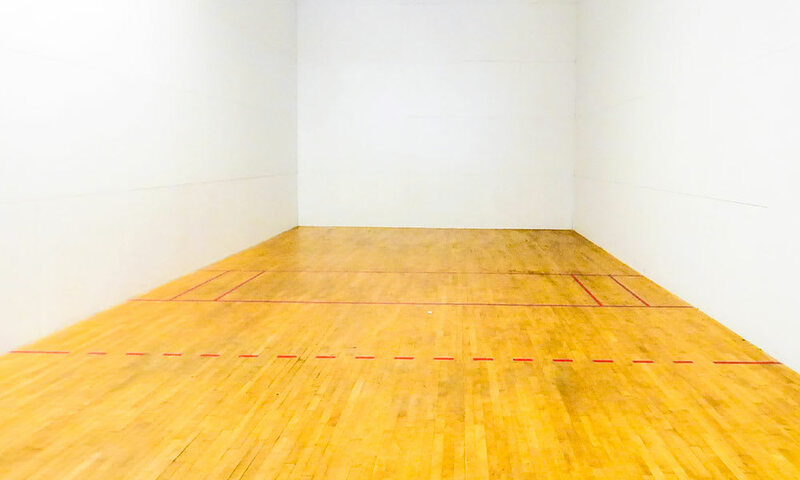 Challenge friends to a sand volleyball game or tennis match on our on-site courts. 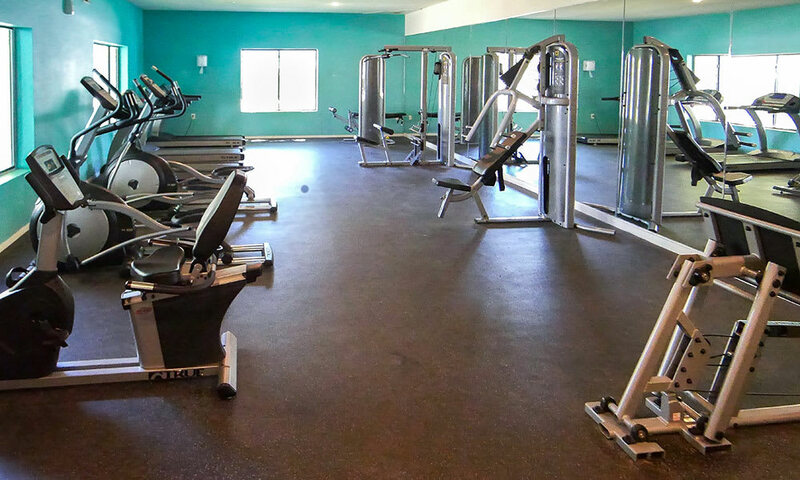 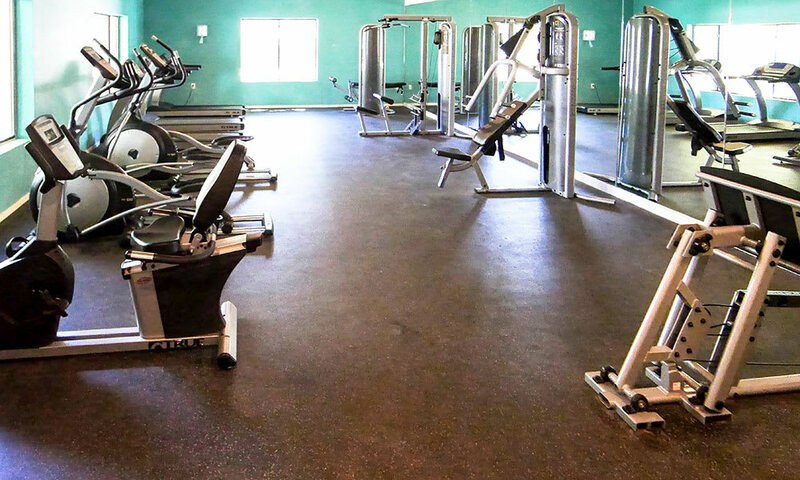 Get in a workout before heading out for the day at the fitness center. 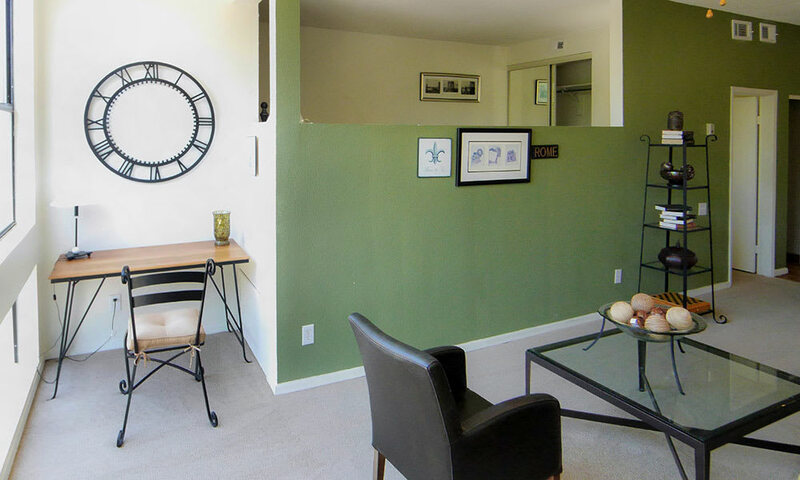 Walk your canine companion to the duck pond on a warm summer evening. 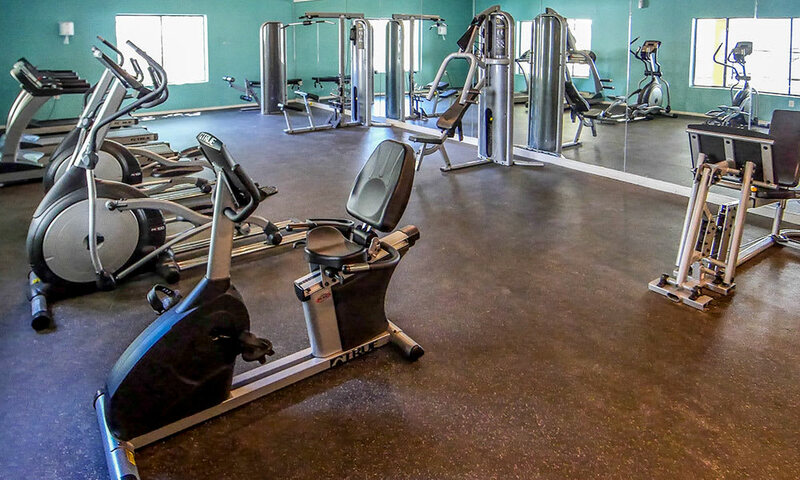 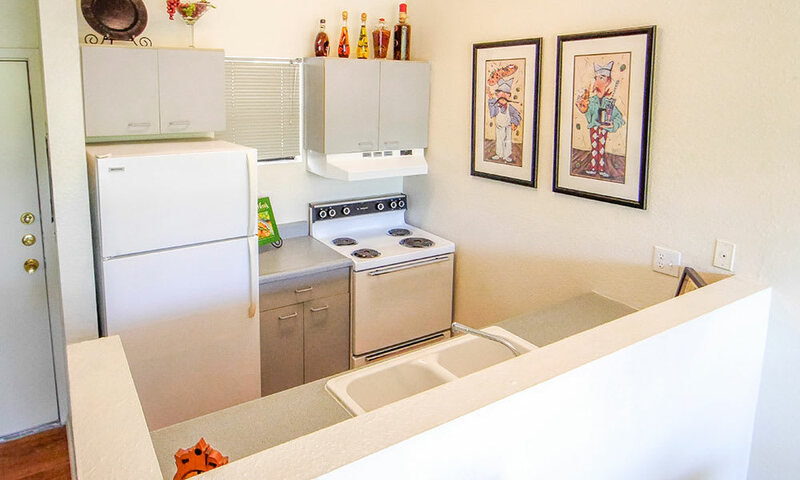 However you like to spend your free time, you’ll find the perfect escape at Lofts on Hulen. 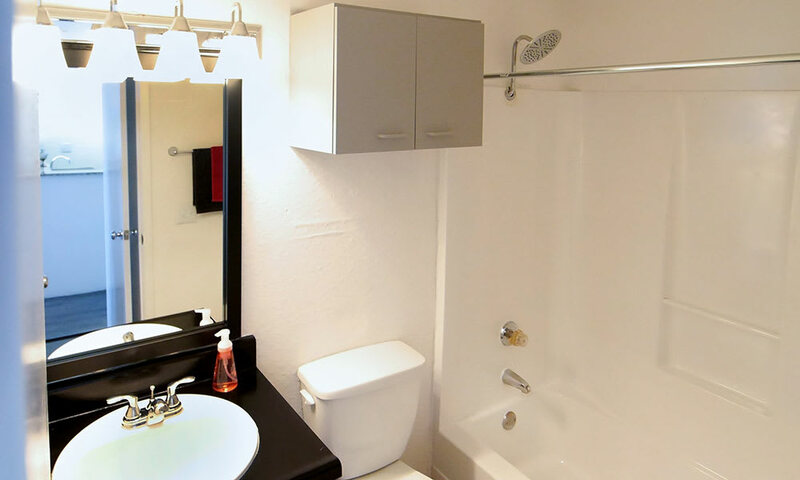 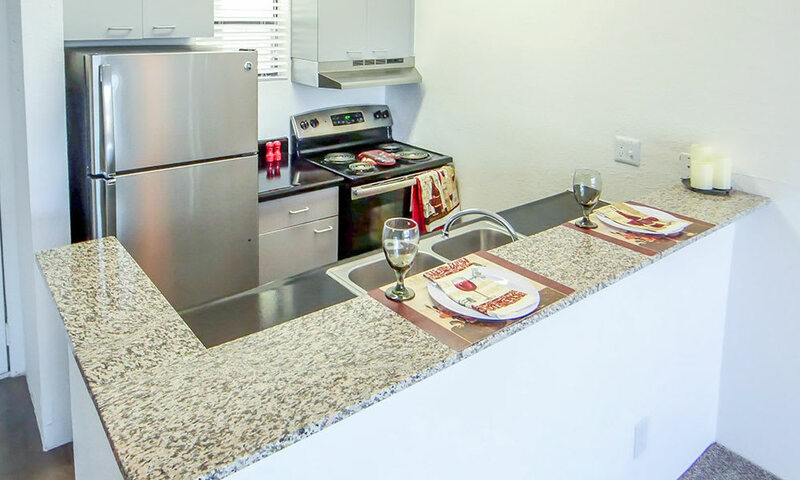 Browse the photos of our apartments in Southwest Fort Worth and contact us to schedule your personal tour. 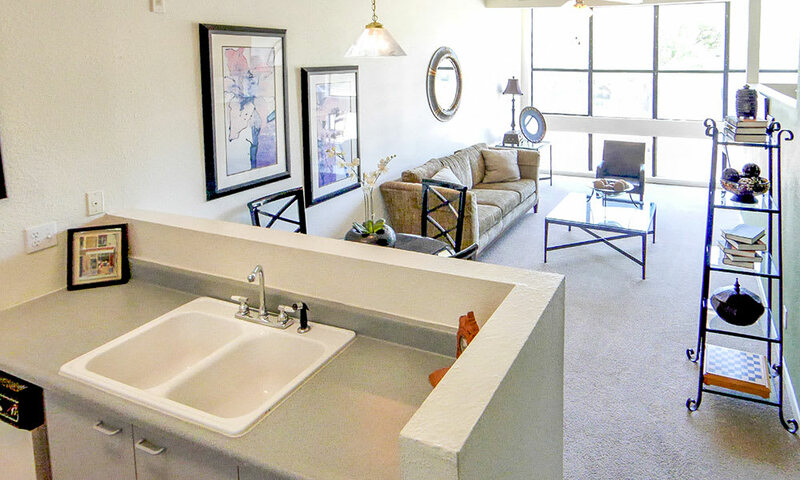 Begin to see what life can be like at Lofts on Hulen.